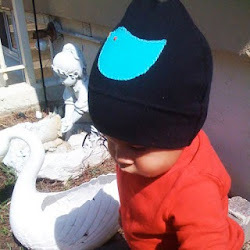 Part of our very first Curly Angel Collection. 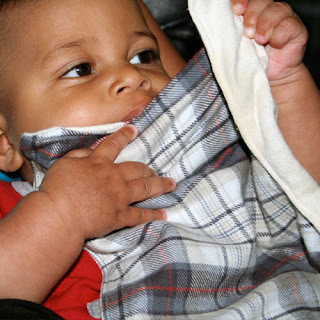 Organic baby essentials made with 100% certified organic sustainable fabrics. 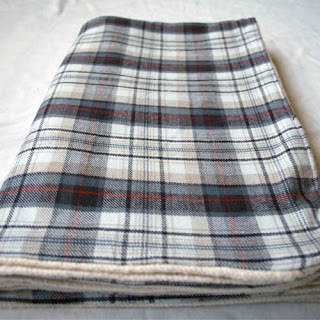 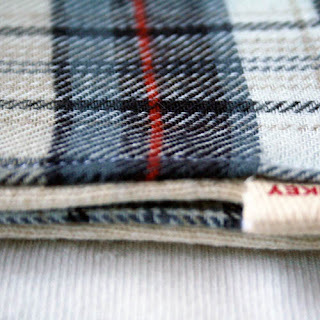 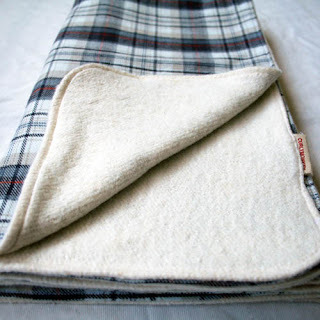 First set includes an organic baby blanket and lot of 3 wipes with a beautiful plaid pattern. 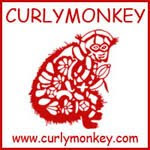 Generous sizes: blanket is 32" x 36", wipes are 8.5" x 11"
All CurlyMonkey™ baby products are Tested on Babies!